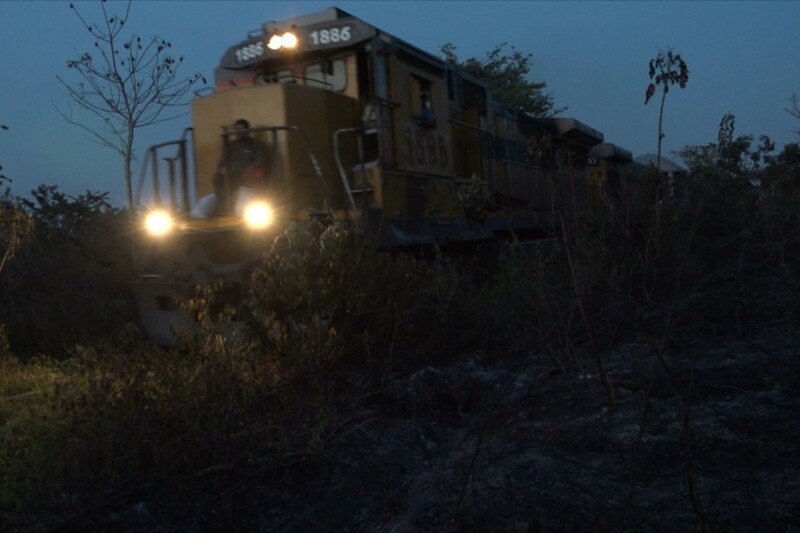 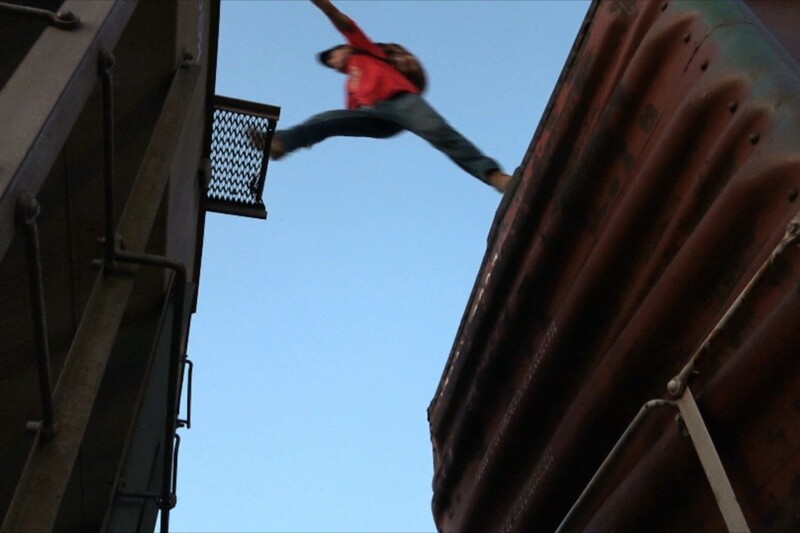 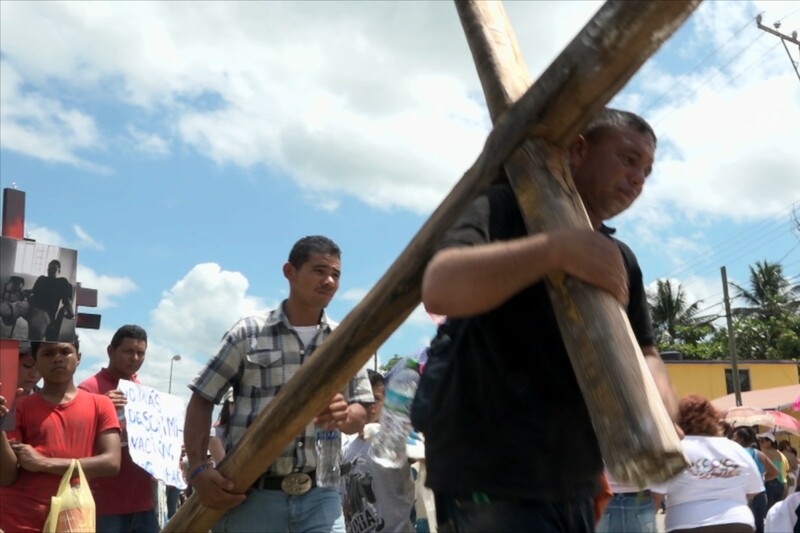 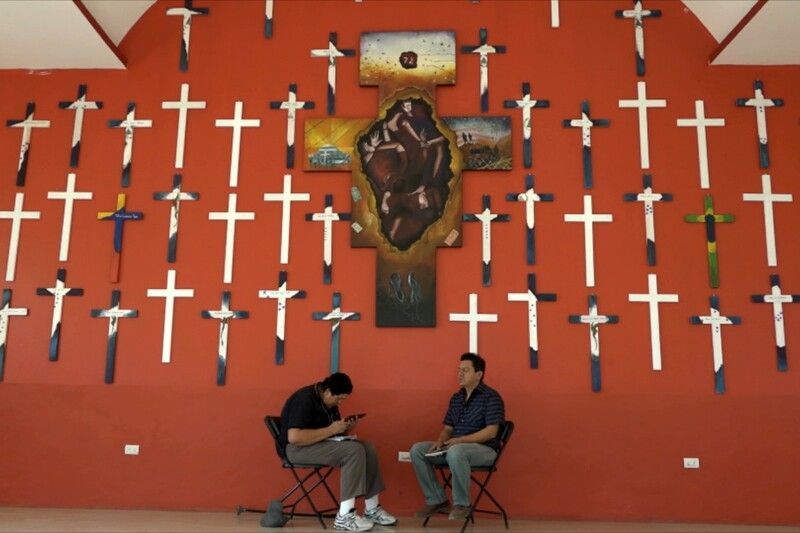 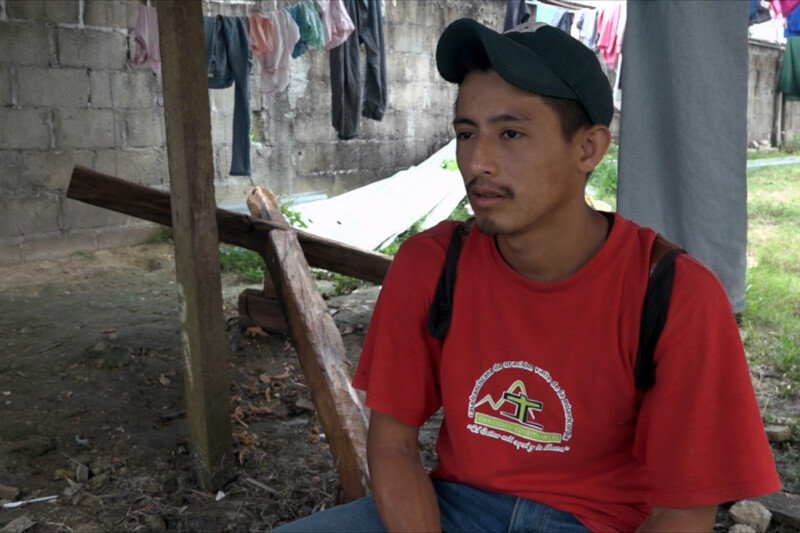 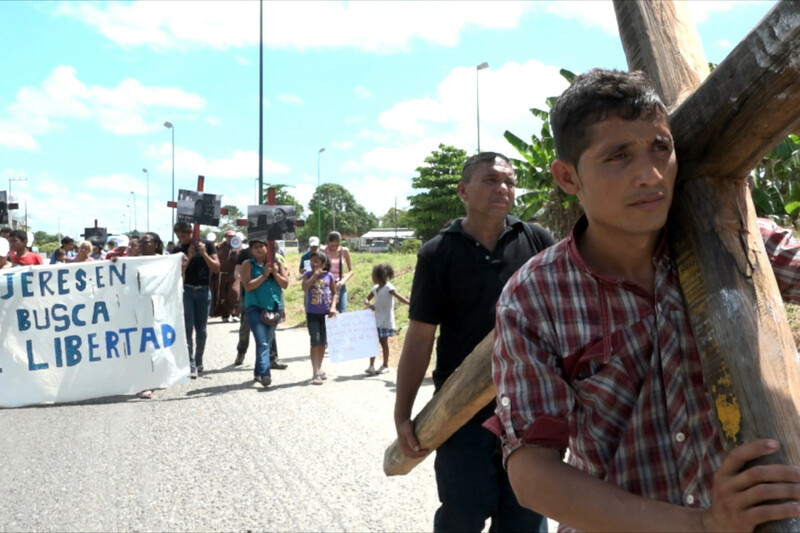 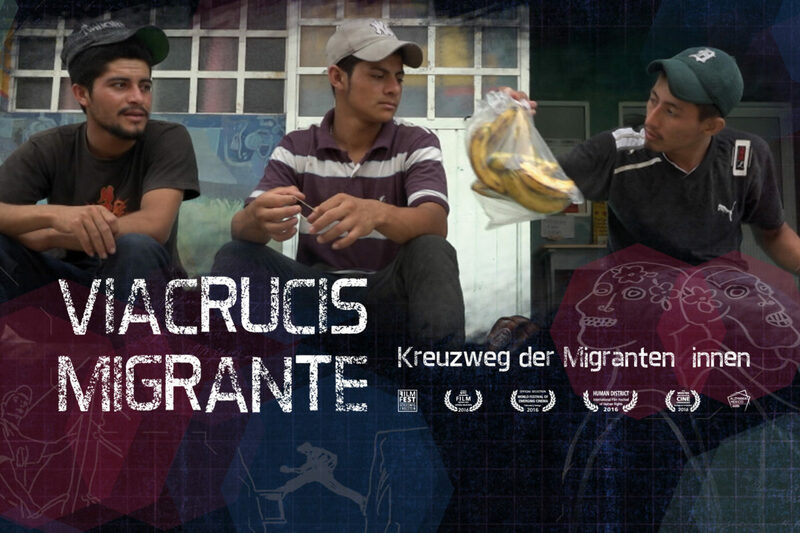 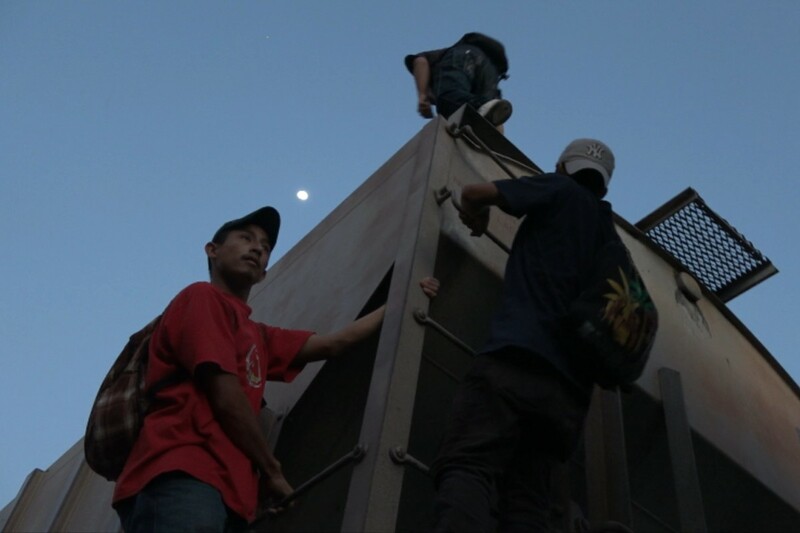 ‘Viacrucis Migrante’ is a documentary about men, women and children fleeing the extremely dangerous conditions in their home countries of Honduras, El Salvador and Guatemala. 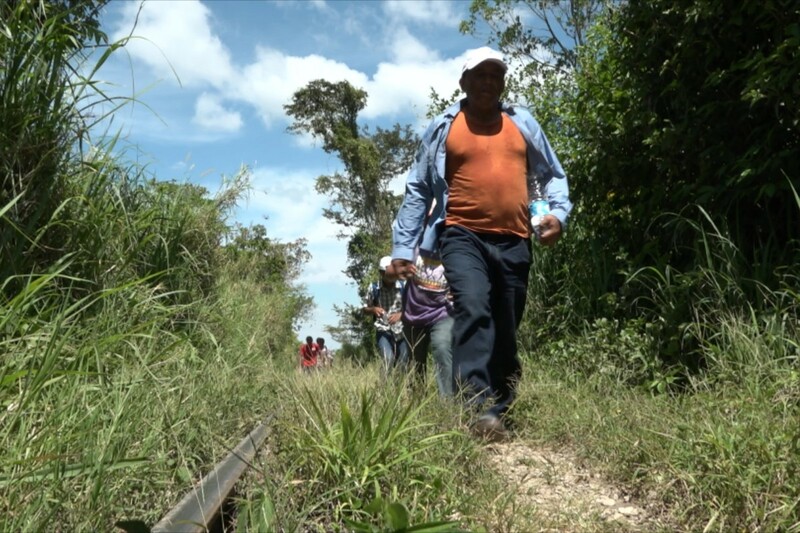 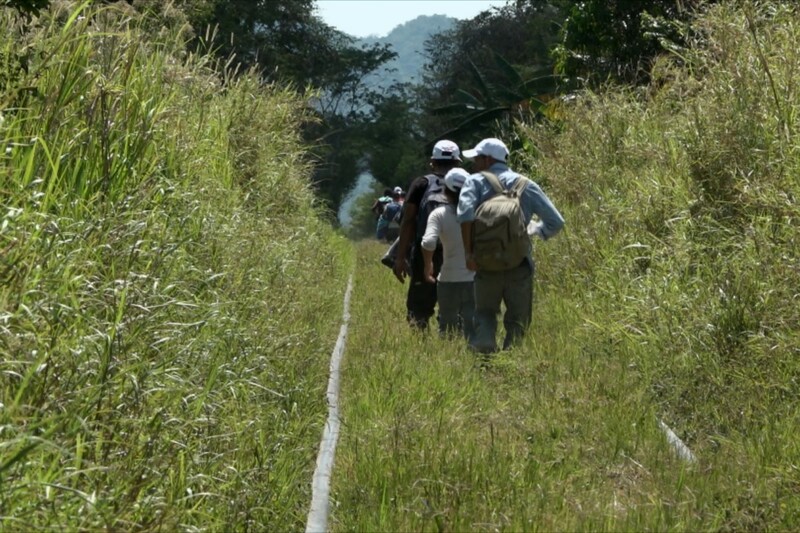 On the journey, they put themselves at risk of encountering many life-threatening dangers. 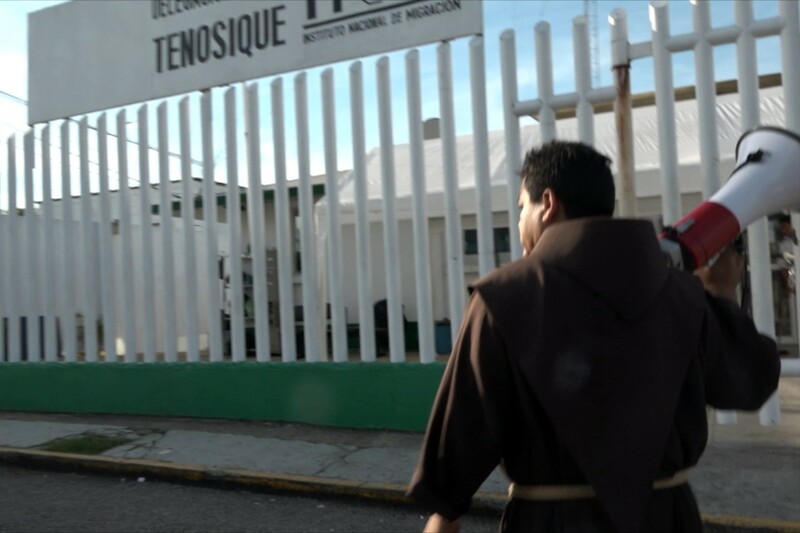 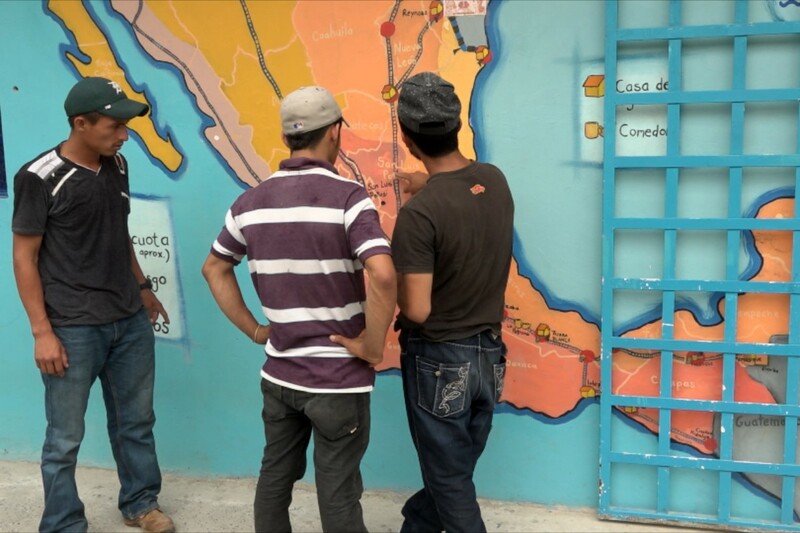 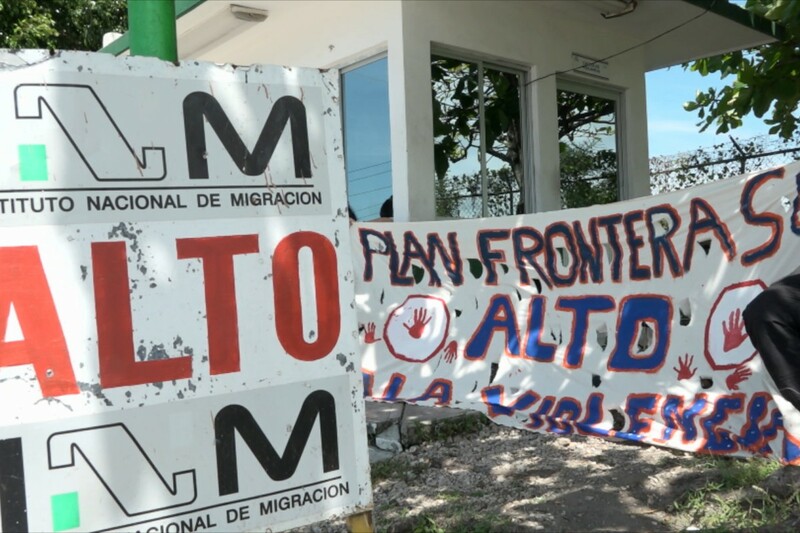 Just past the Southern Mexican border, they find a shelter with people who want to help them survive the martyrdom of the minimum 1,700 kilometer trip toward the USA.